Ponytails are one of our top selling instant lines. 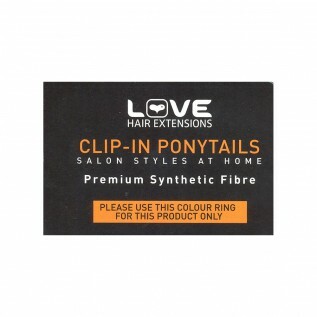 Quick and Easy to apply, they’re great for high fashion looks or for a special occasion up-do. Great for use at festivals, simply clip and go. The Gushybird ponytail is a short and curly ponytail. It is full of volume and bounce. It takes seconds to apply; available with a crocodile clip and drawstring attachment, both ways take only minutes to apply. Simply put your own hair back and into a bun. Either clip over your bun or place the ponytail over the bun and pull on the drawstring until the ponytail is secure. Use the crocodile clip for a swift and easy one second application. For a neater finish, or for clients with finer hair, use the invisible drawstring application. Style as you wish – use the ponytails to create buns, high ponytails and side ponytails. Top Styling Tip – often synthetic materials can look quite shiny in comparison to our natural hair on our head. We recommend a squirt of dry shampoo onto your ponytail to dull down the shininess. 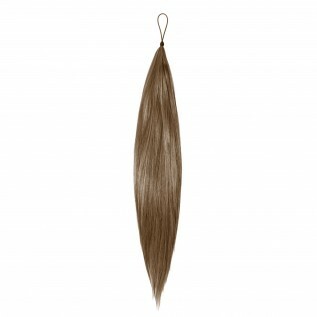 Use the Premium Synthetic Ponytail Colour Chart to colour match your hair. Loan or Buy one now. Or send us in a snippet of the hair you would like us to match up for you and we can do that for you. American Dream's high heat fibre feels and looks just like real hair and can be heat styled up tp 170 degrees celsius. Acting like human hair but made from high-tech synthetic materials, Thermofibre™ is specially coated to keep its long long lasting natural allure even after several wears. An alternative to 100% human hair that can be heat styled up to 170 degrees celsius. Remarkably like-life like and a offering a range of natural colours, American Dream's Premium Synthetic Fibre is affordable and offer a great alternative to human hair. 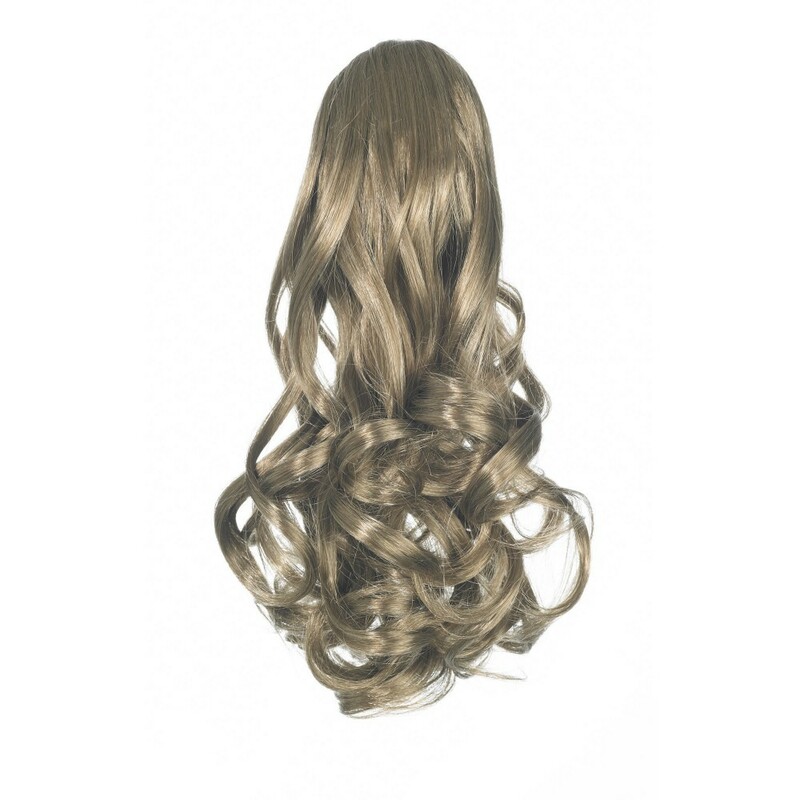 A life-like fibre used in hair accessories, ponytails and in some of our wigs.